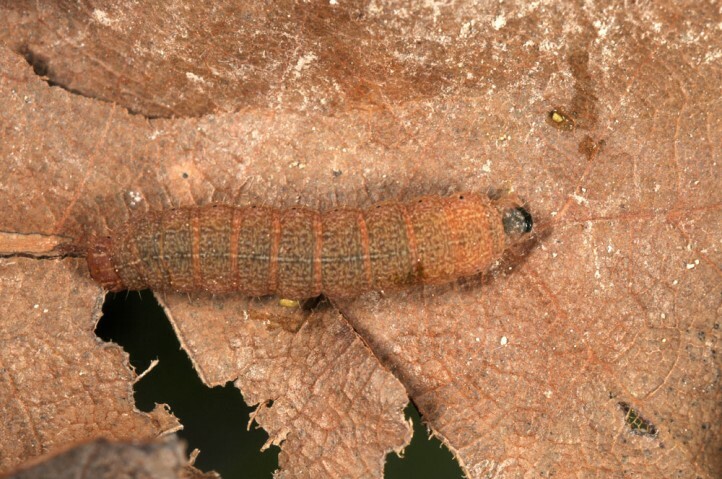 I recorded a dozen half-grown larvae in the herb-layer of a shady rocky embankment with a withered Quercus pubescens tree on the top. 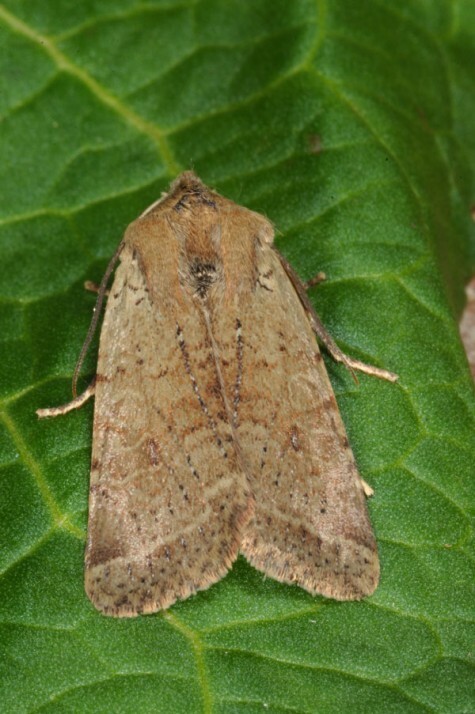 It is not known whether oviposition occurred on oak or directly in the herb layer. 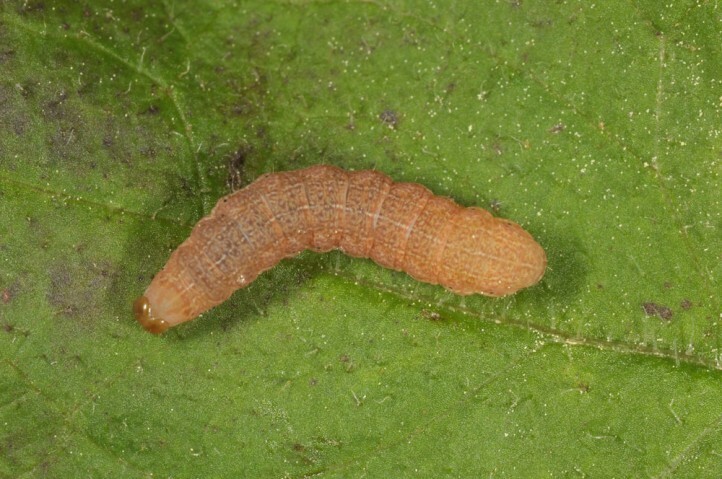 In rearing, the larvae accepted various Asteraceae like Taraxacum. 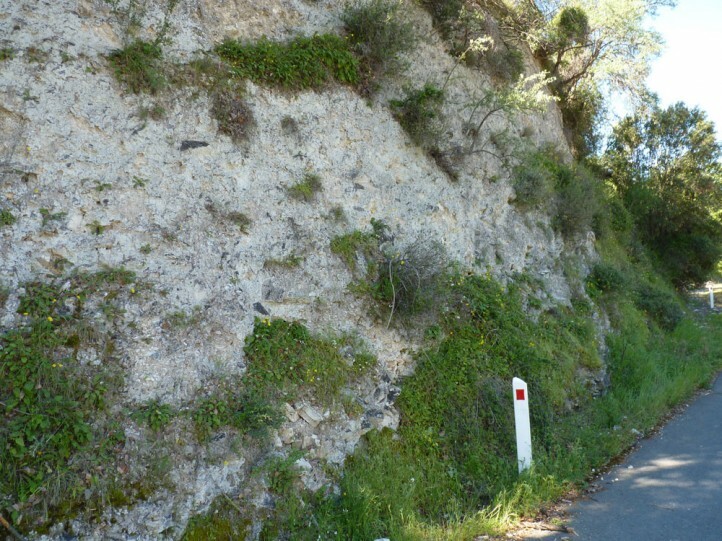 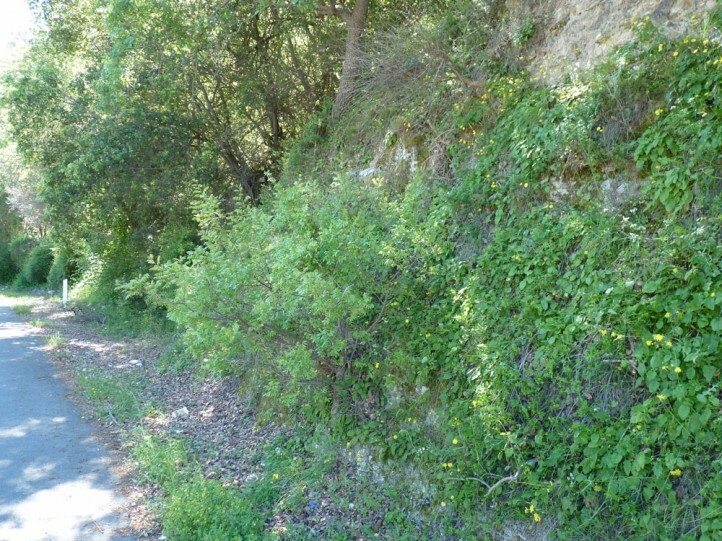 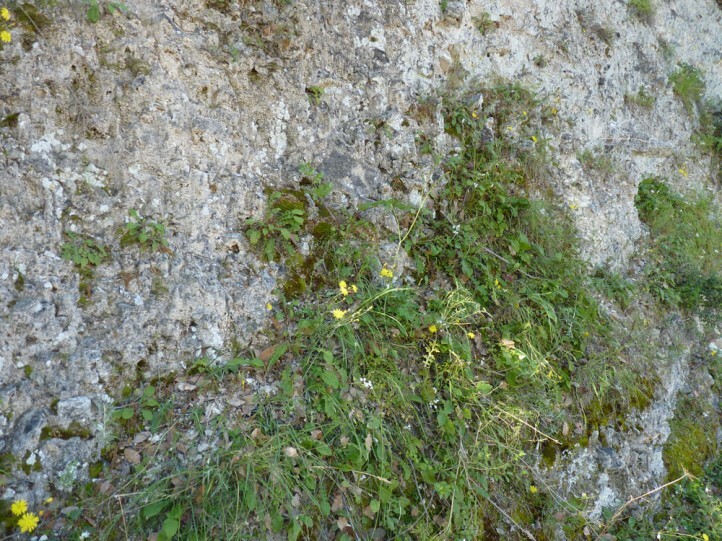 The larval habitat oviously includes shady herbs on rocks, under trees in xerothermous environments. 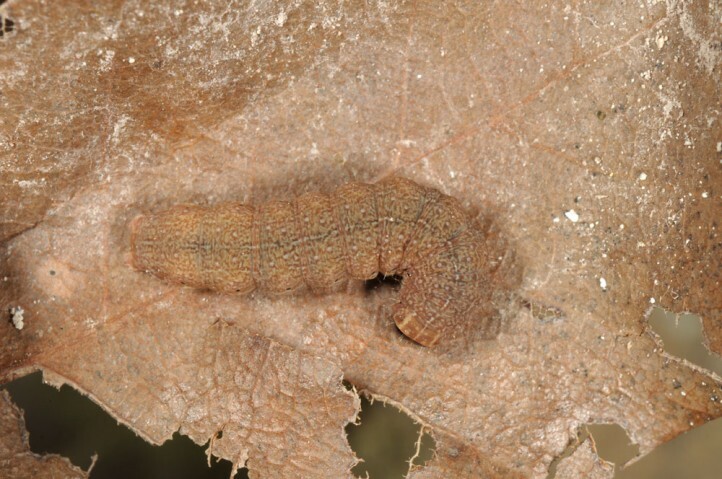 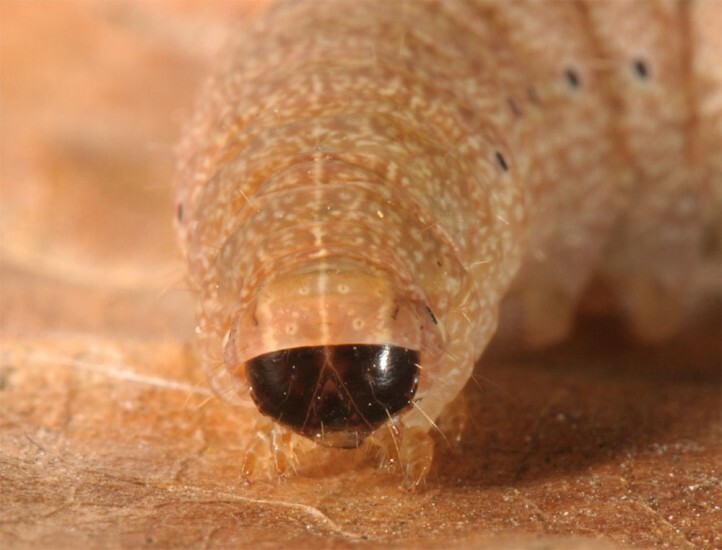 The larvae obviously often rest between dead leaves on the soil during daytime. 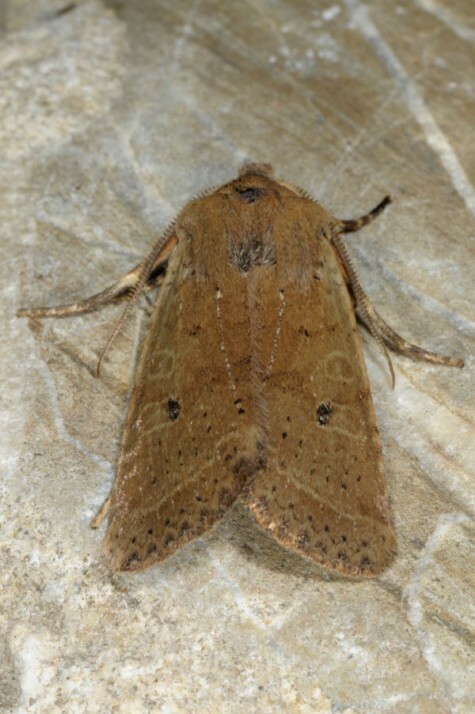 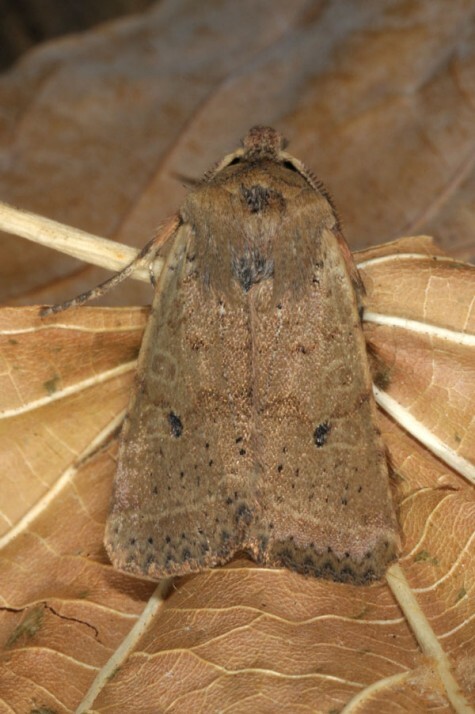 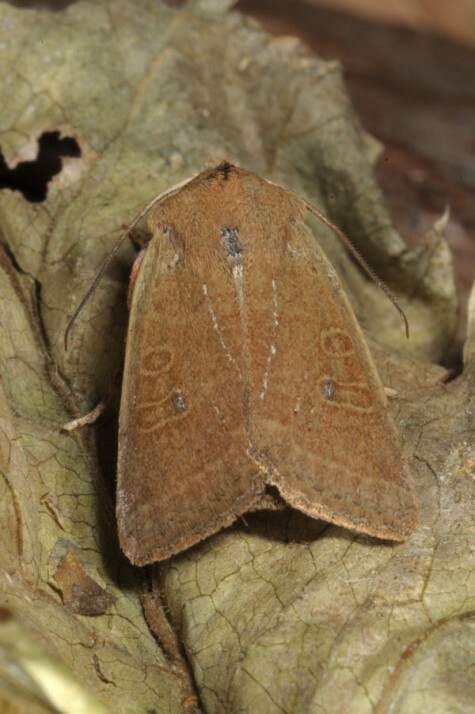 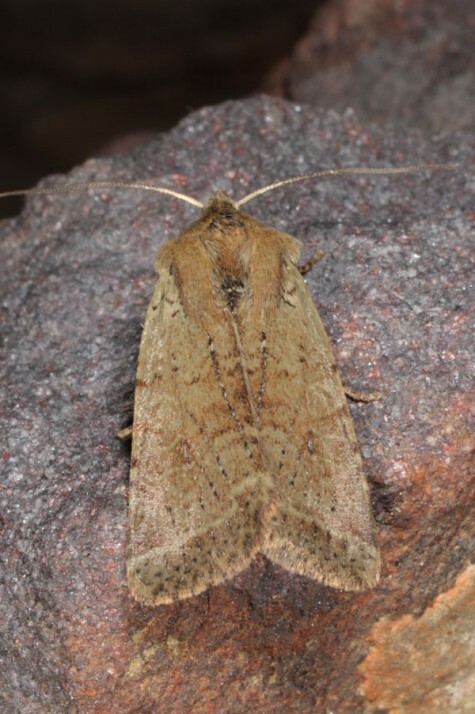 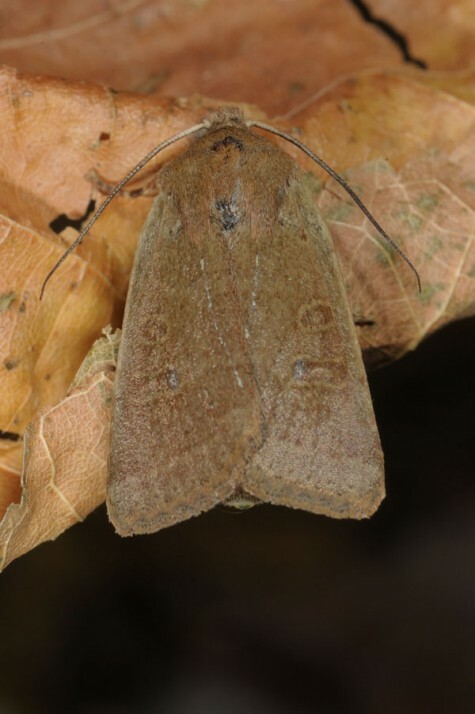 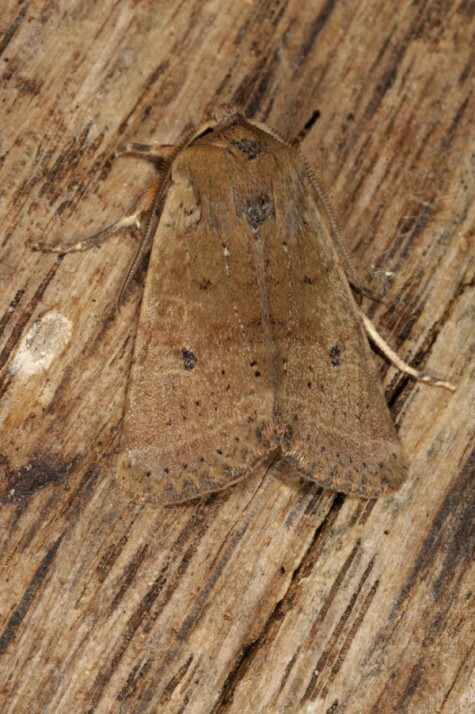 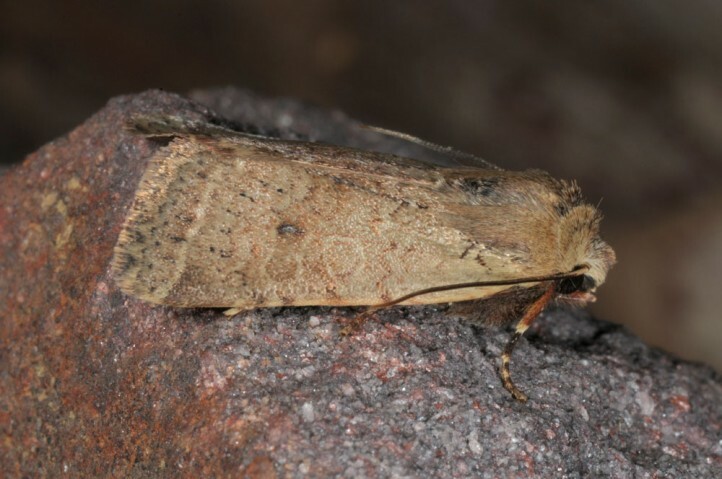 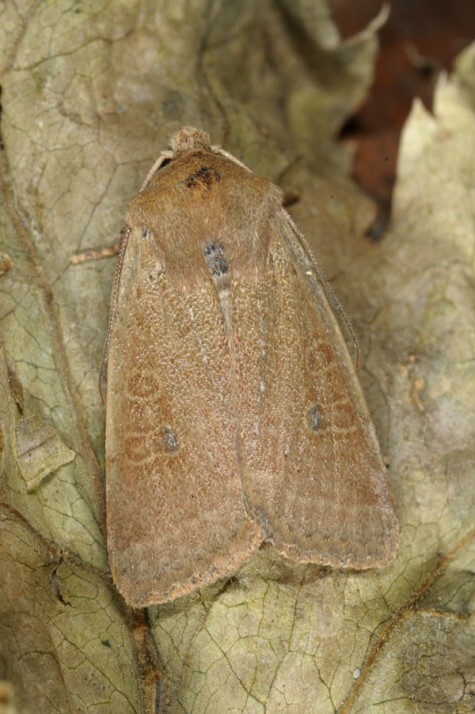 The moths occur in autumn (October/November). 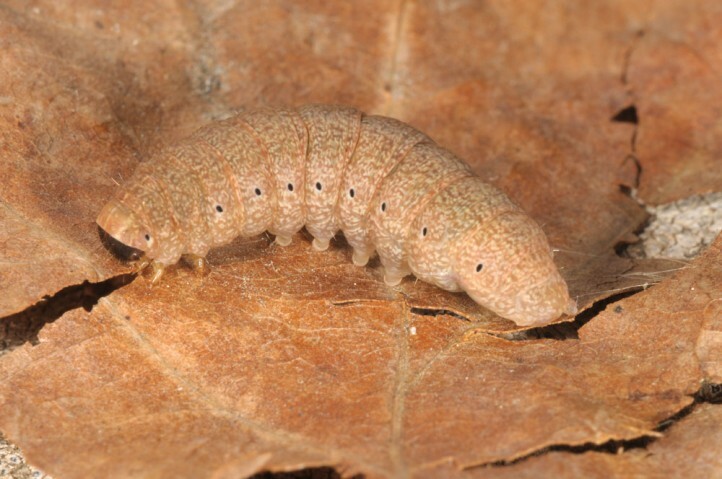 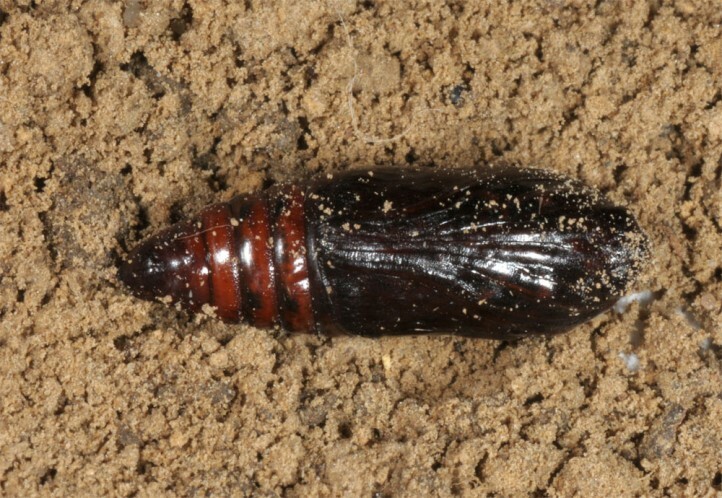 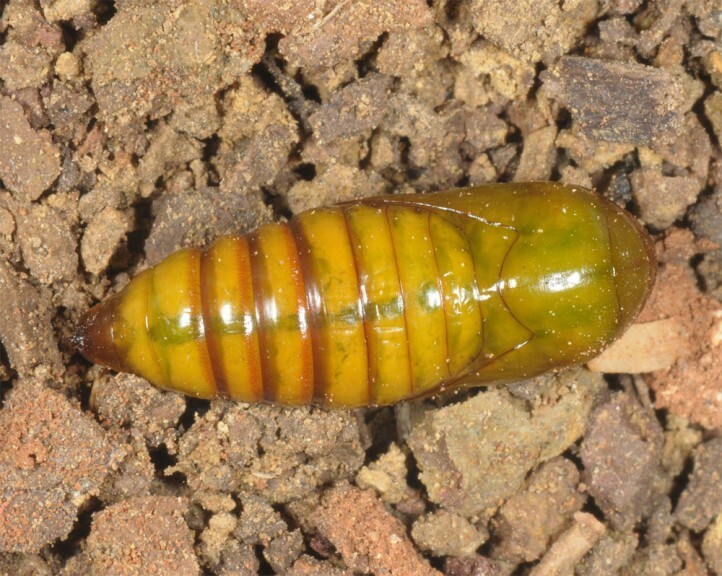 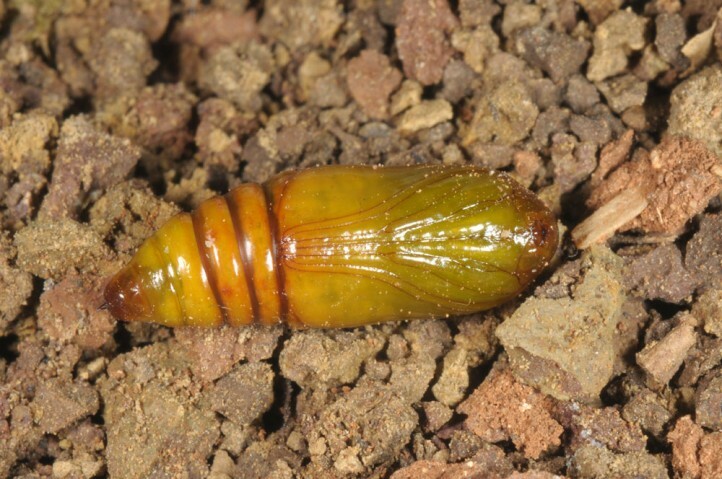 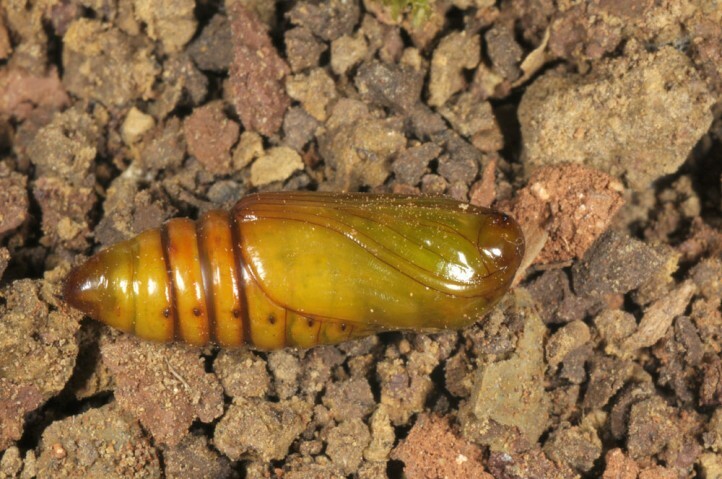 The larvae develop between February and early May. 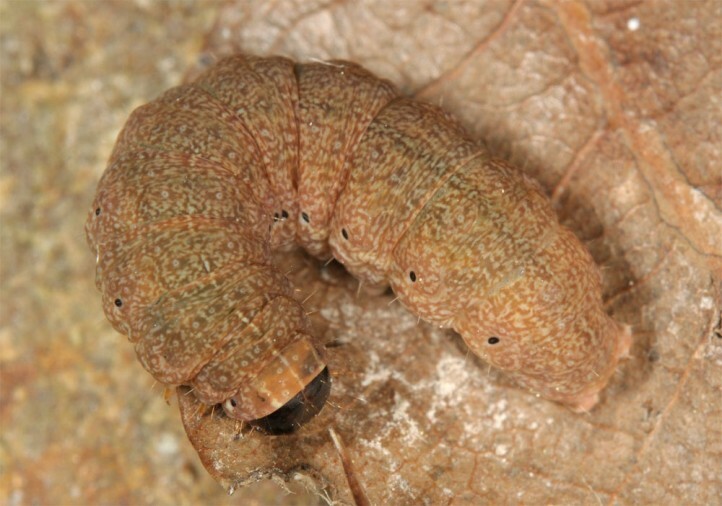 Agrochola rupicapra occurs in SE-Europe (Bulgaria, Greece) and W-Asia (e.g. 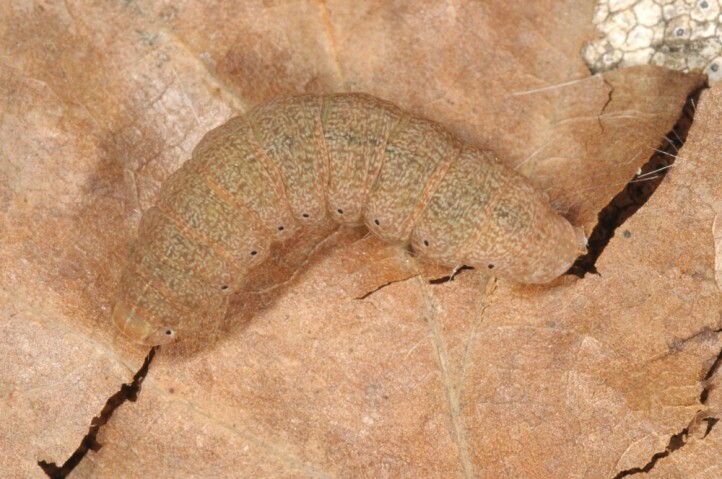 Turkey, Cyprus).